Dotemu has confirmed competitive multiplayer party game Windjammers will be making its way to Nintendo Switch later in 2018. Not much other details have been announced yet, but we’ll keep you informed as they come. Jam anywhere, anytime with your friends! Windjammers is the ultimate competitive multiplayer game with easy to learn control systems, making it perfect for the Switch. Jammin’ on the beach in your sweet Windjammers gear is now a reality as you can play Windjammers anywhere, anytime – and with local multiplayer you can live all of your wildest Windjammers fantasies with just the touch of a button. 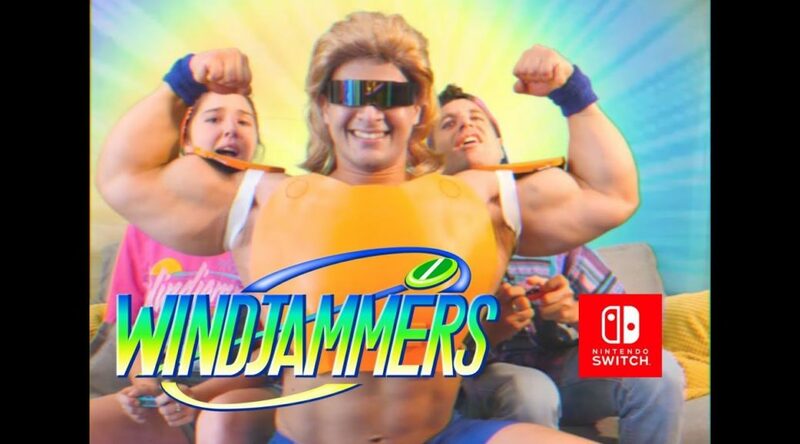 Windjammers will hits the Nintendo Switch later this year!